Last week we were invited along to The Price of Wales here in Sheffield. It’s somewhere I’ve heard lots of good things about and have drove past many times, but have never actually been in. So we were really excited to go and check it out for ourselves. 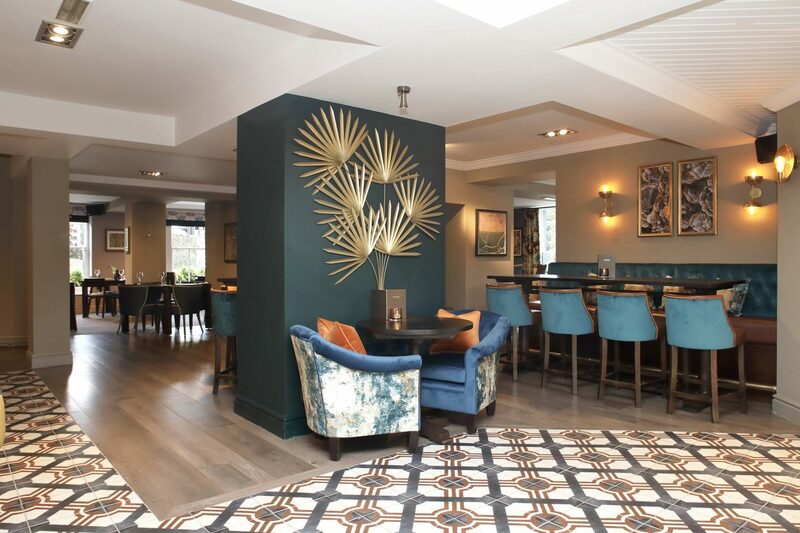 The Prince of Wales in Sheffield, is a contemporary and welcoming bar, restaurant and pub that provides a fantastic setting to socialise, dine, and relax with your nearest and dearest. Step inside and you’ll find roaring log fires, a unique dining space, and modern interiors. There’s even a lovely garden patio that provides a wonderful setting to dine and relax on a sunny day. We visited the restaurant as a family, so a decent kids menu was important to us and we certainly weren’t disappointed. There’s plenty to choose from, from pizza to linguine. Max went for battered cod goujons with peas and Evie had the linguine in tomato sauce with salad. Both meals were well presented and the children very much enjoyed them. 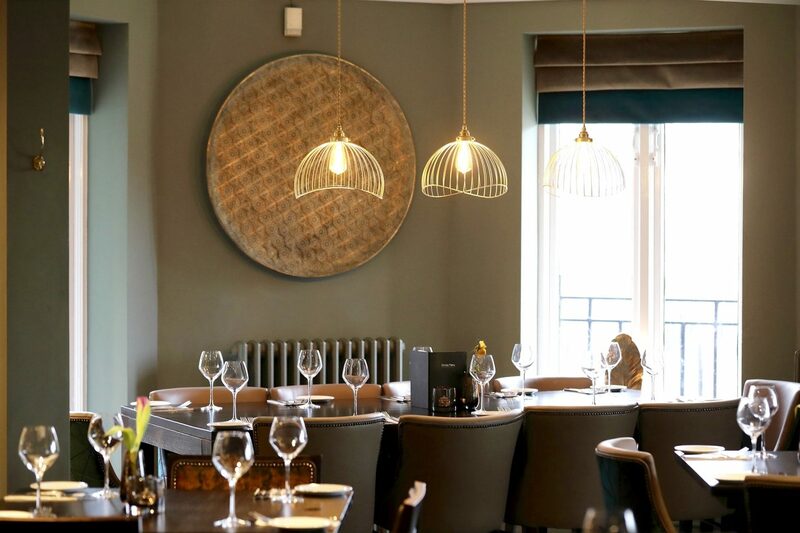 The dinner menu has something to suit everyone, whether you want something a little bit special or you just fancy a pizza or a burger, there’s plenty of choice. There is also a great vegan menu available. 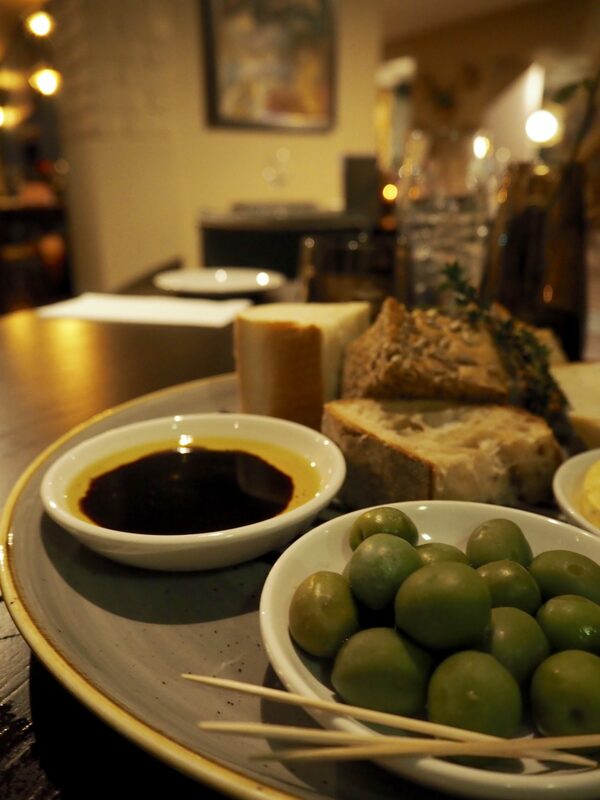 There’s some great starters and sharing boards on the menu, we started off with the artisan rustic breads with olive oil & balsamic vinegar, Nocellara olives and flavoured butter. We then opted to share a carne platter (southern-fried buttermilk chicken with katsu sauce, lamb koftas, crispy sweet chilli beef, spiralised carrot salad, and garlic flatbread) and a box-baked camembert (topped with omega seed sprinkle, cherry & thyme dip and warm dough sticks), rather than mains. For dessert both children had the chocolate brownie and me and James went for the house sharer (chocolate brownie, baked vanilla cheesecake, mango & berry meringue mess, bourbon vanilla ice cream cookie sandwich), which was delicious and a great way to try a few different desserts from the menu. We also took advantage of the cocktail menu. James had an old fashioned while I went for a candy floss martini which was every bit as amazing as it sounds! It arrived in a little bottle which you then pour over the candy floss to make it dissolve. 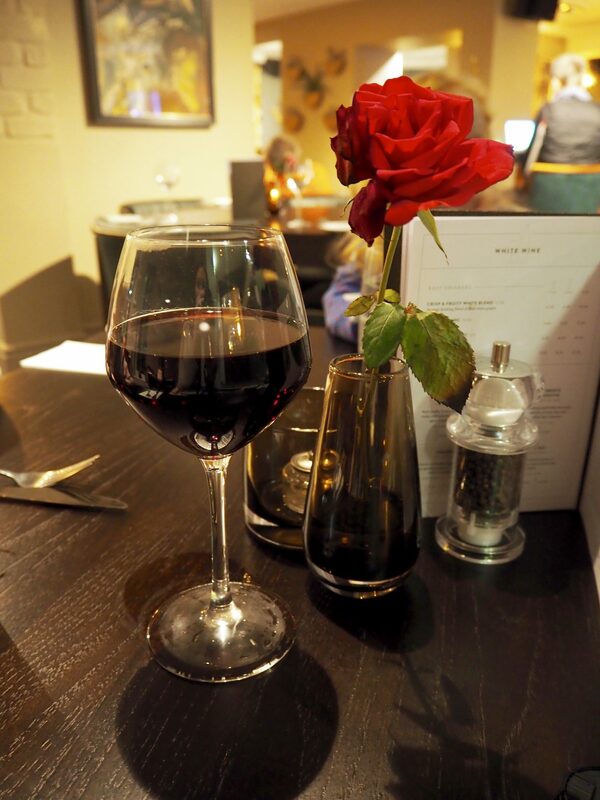 We had a fantastic time at The Prince of Wales and will definitely be back again soon. The decor is gorgeous and very cosy which is great at this time of year. The service was also brilliant and the food arrived very quickly, which is a must when you have small children with you. The variety of food is fantastic, there really is something for everyone and the prices are very reasonable too. You can check out the full menus here. But to give you a rough idea, mains come in under £7 and childrens meals under £6. 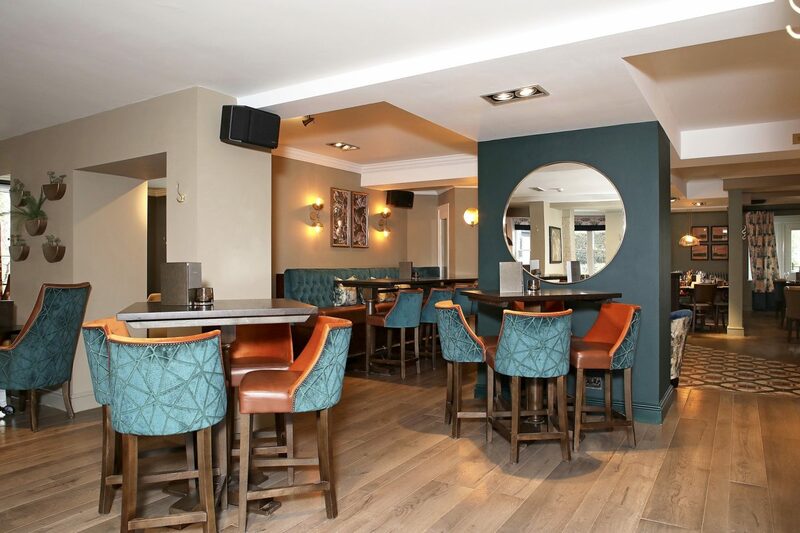 Have you been to the new look Prince of Wales yet?